The NDS Radiance Ultra Trucolor 90R0112 surgical display series leads the industry as a revolutionary 32 inch surgical display with the aim to transform advanced visualization technology capabilities and features into a clinical solution that supports the drive to improve patient outcomes, improve workflow efficiency, and lower operating costs. NDS Surgical Imaging’s state-of-the-art TruColor technology maximizes a 1080p camera image to provide an endoscopic visualization experience that more accurately resembles anatomy the human eye would visualize during an open surgical procedure. 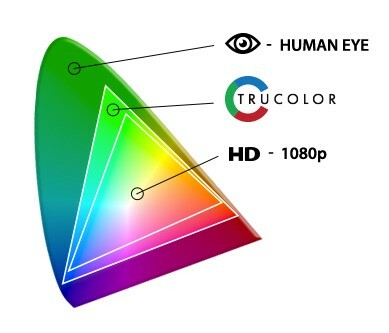 Exclusively engineered over several years by NDS Surgical Imaging, TruColor technology enhances 1080p video to provide an expanded spectrum of exceptionally vivid colors that is more accurately aligned with the capabilities of human vision. The NDS Radiance Ultra TruColor 90R0112 surgical display with NDSsi’s Medi-Match™ color calibration assures consistent image quality and accurate color reproduction. The result is a 1080p surgical display with the next-generation color performance of a 4K surgical display. With a focus to improve workflow efficiency and workplace safety, the NDSsi Radiance Ultra surgical monitor series is available with an optional built-in ZeroWire receiver*. When paired with the ZeroWire Mobile battery-powered stand, the combination becomes the world’s first and only truly cordless and wireless mobile endoscopic solution (patent pending). 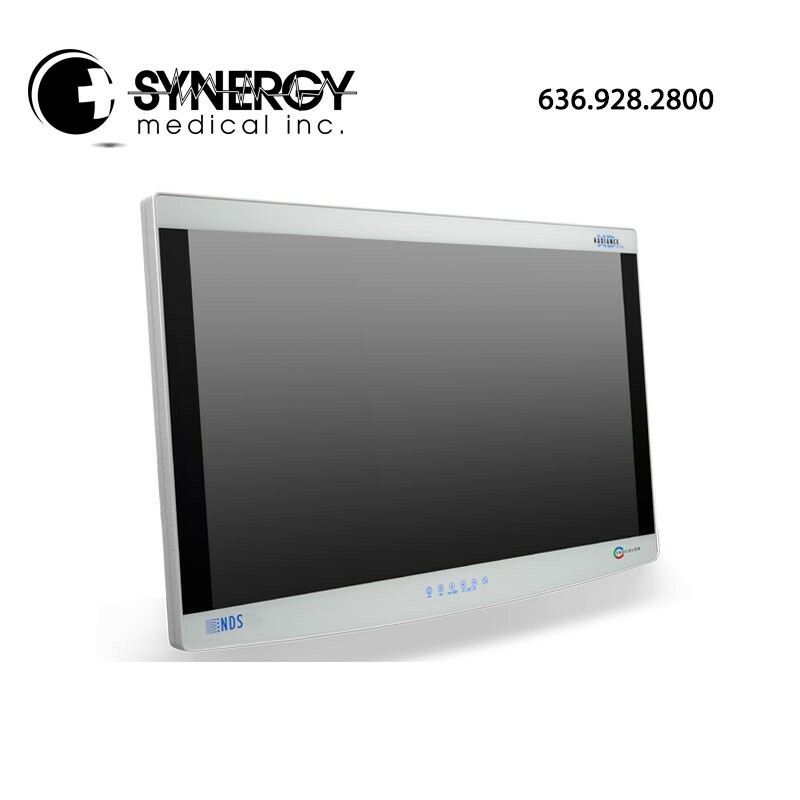 To eliminate display scratches caused by IV poles or surgical light heads, the Radiance Ultra surgical monitor series uses scratch-resistant, splash-proof, edge-to-edge glass that includes an industry exclusive 10-year scratch-resistance guarantee.